Read about all the latest developments from the world of Volterra below. If you want to stay in touch with us sign up for our newsletter. 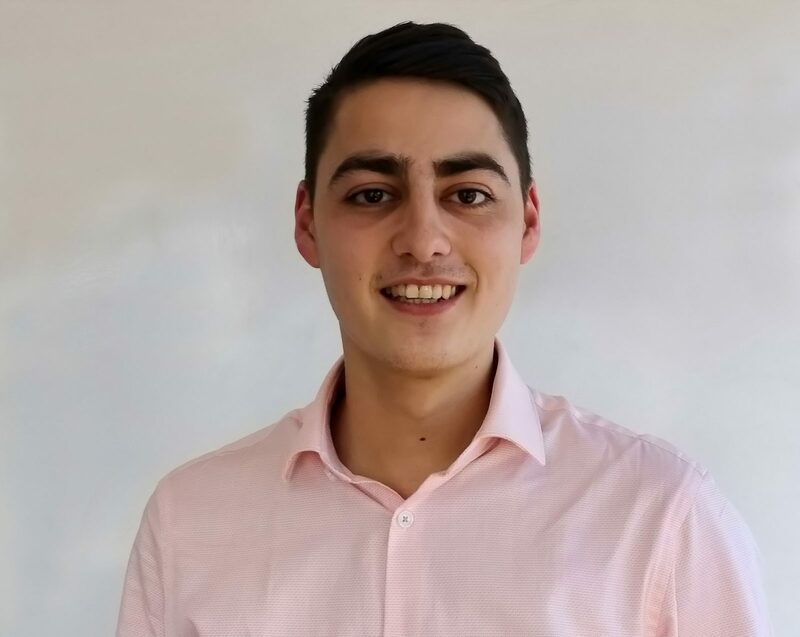 Meet Luke Thurley, our new graduate economics consultant. 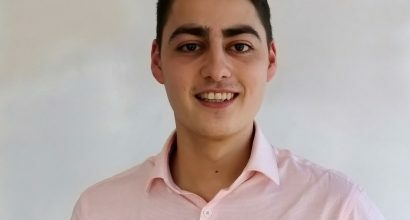 His first-class education from the University of Bristol - BSc Economics, MRes Economics - and the soft skills gained through internships and part-time work. He is a great addition to our team. At Volterra, we are well known for our work with local government and Business Improvement Districts (BIDSs), undertaking projects to help them develop their vision and strategic plans. 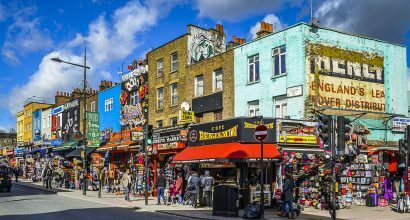 Camden Town Unlimited and Euston Town recently commissioned Volterra Partner Ellie Evans and her team to undertake an economic analysis of the combined area's existing performance, highlight its future potential and analyse a range of funding mechanisms. Further reading and the full report can be viewed here. The recent Transport Planning Society debate was an informative and fascinating affair.TPS invited Gary Raccuja, last year’s winner of the Wolfson prize, to present and discuss his winning paper "Miles Better: Replacing Fuel Duty and VED with a Mileage-based Road Tax, collected by insurers". Responding to Gary's proposal was former chair of the RAC Foundation, David Quarmby, Kris Beuret of Social Research Associates and Volterra Partner Paul Buchanan. 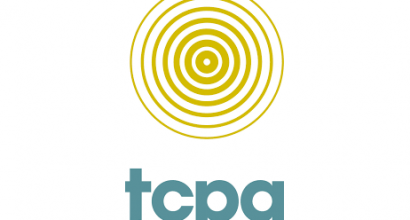 Visit the Transport Planning Society website to read more. In her role as Commissioner at the National Infrastructure Commission, Senior Volterra Advisor Bridget Rosewell was asked to speak at a recent Town & Country Planning Association conference. Bridget delivered a presentation on "Delivering New Towns in the Cambridge/Milton Keynes/Cambridge Corridor". A copy of the presentation is available here. 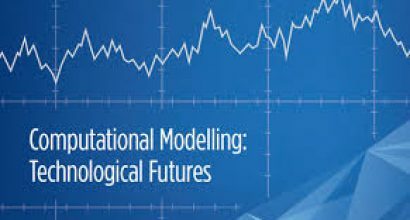 Volterra Senior Adviser Bridget Rosewell has contributed to the recent report by the Government Office for Science "Computational Modelling: Technological Futures". You can find the web version here. The City of London Corporation has commissioned a joint team comprising transport & traffic specialists Norman Rourke Pryme, our consultancy and transport planning specialists Markides Associates to undertake the City of London Traffic Reduction Study. The City’s economic performance is vital, not just for London but for the UK, and motorised vehicle access has played a role in its success. 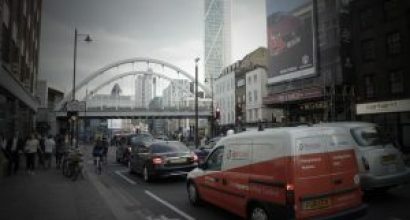 Yet the design and management of the City of London’s streets helps the City maintain its position as a world-leading place to do business and as an internationally significant cultural destination. 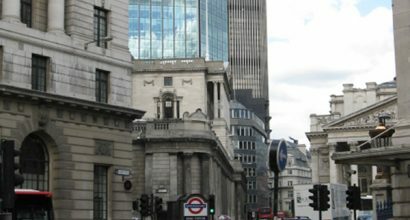 The recent ‘Bank on Safety’ experimental scheme at Bank junction (LINK) has demonstrated how carefully managed traffic reduction schemes can bring about significant air quality, safety and bus priority benefits. Ever-growing travel demand that stems from economic growth and new developments indicates that now is the right time for the City to reconsider its transport priorities, understand the extent to which the level of motorised traffic can be reduced, what potential benefits and issues might result from traffic reduction, and the mechanisms by which this can be successfully and sustainably achieved. Keith Forth of Norman Rourke Pryme said " In recent years, we have seen how increasingly difficult it is to introduce important safety, cycle, pedestrian, air quality and public realm schemes across central London when overall traffic volumes are not reducing at a fast enough pace to avoid potentially significant impact on traffic capacity, network resilience and accessibility and rat-running through quieter streets. This affects a range of issues – such as bus operations, the region’s commercial viability, road safety and possibly even emergency vehicle response times. This is an exciting opportunity for us to take a step back and assess what targets might be set in the City of London and how best to achieve them." Against a backdrop of declining fuel duty revenue, last year’s Wolfson Prize reinvigorated the road pricing debate by asking “how can we pay for better, safer, more reliable roads in a way that is fair to road users and good for the economy and the environment?” Paul Buchanan has been invited to respond to the winning 'Miles Better' proposal before opening the panel debate to audience questions. Venue: Seminar room 4, University of Liverpool in London, 33 Finsbury Square, EC2A 1AG Arrive 18:00 for 18:30 start Visit the Transport Planning Society website for further details. It is a relatively new phrase “disruptive technology”, as if we had never experienced it before. It also seems to represent a rather negative view. Definitions of disruptive include “troublesome, rowdy, disorderly, unconventional”. In reality technological developments have been changing transport ever since the wheel. Buses were themselves the big “disruptor” in the 1920s & 30s, changing from a minor mode in 1920 to the dominant mode in 1950. The losers in that era were the railways who struggled to compete against more flexible, responsive and cheaper buses. The outcome of “disruptive technology” in transport terms is clearly a worsening in the competitive position of at least one mode of transport, but generally a significant improvement in accessibility for transport users overall. The important issues to think about are really: How big a change is it in terms of better, faster, cheaper journeys? How expensive is it to introduce/grow? Are there any other externalities – environmental, equality, safety etc Looking back to the latter part of the 19th century the invention of the bicycle changed transport not because it was particularly fast, but because it was cheap and therefore accessible for many. The introduction of air services in the early 1950s had a similar impact on total distance travelled, but that impact was restricted to a small minority of people able to afford the fares, pre low-cost airlines. 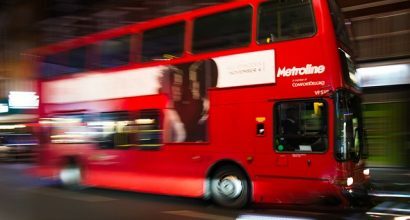 How will disruptive technology change existing bus markets? Come along and find out at the Transport Times Bus Summit!